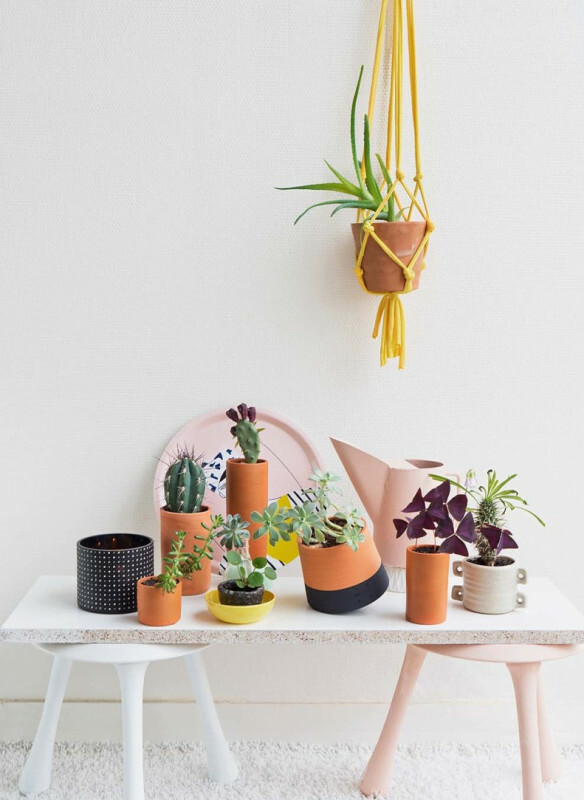 packed with inspiring green ideas for plant lovers and plant addicts to-be! 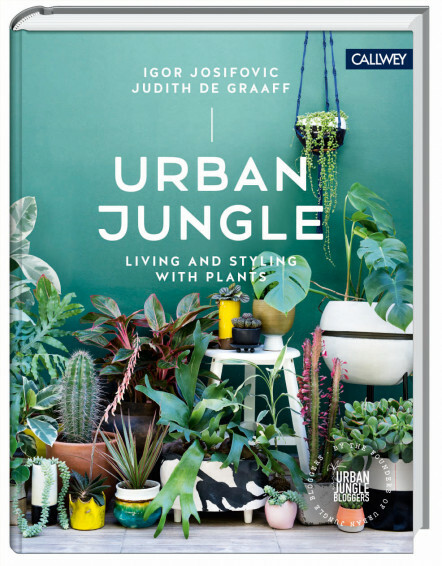 The book ‚Urban Jungle‘ is a source of green inspiration and a collection of creative plant ideas for everyone who wants to bring more green into their homes and daily lives. 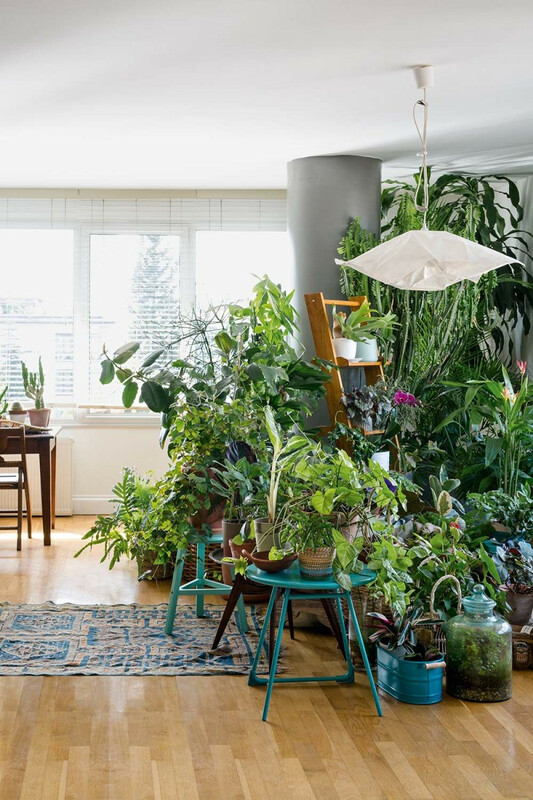 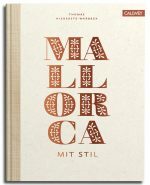 The book takes us on an inspiring voyage through five green homes across Europe which prove that living with plants is beautiful, creative, individual and sometimes even arty. 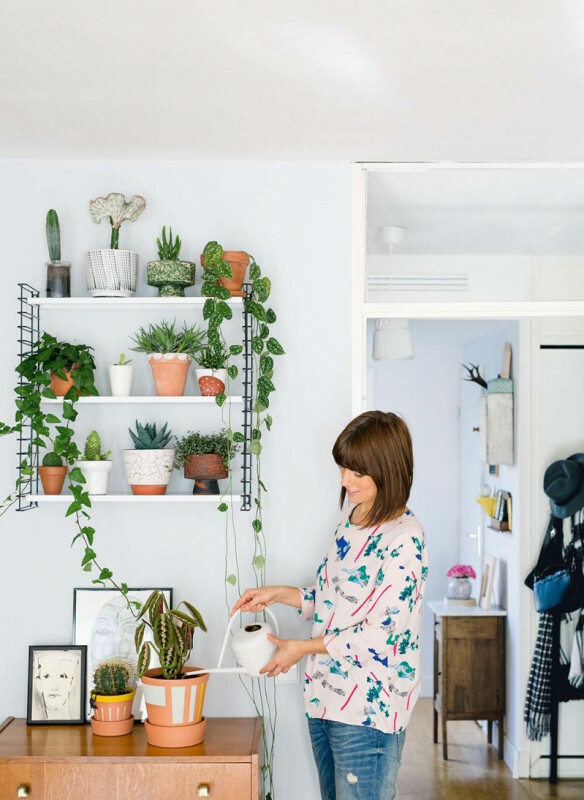 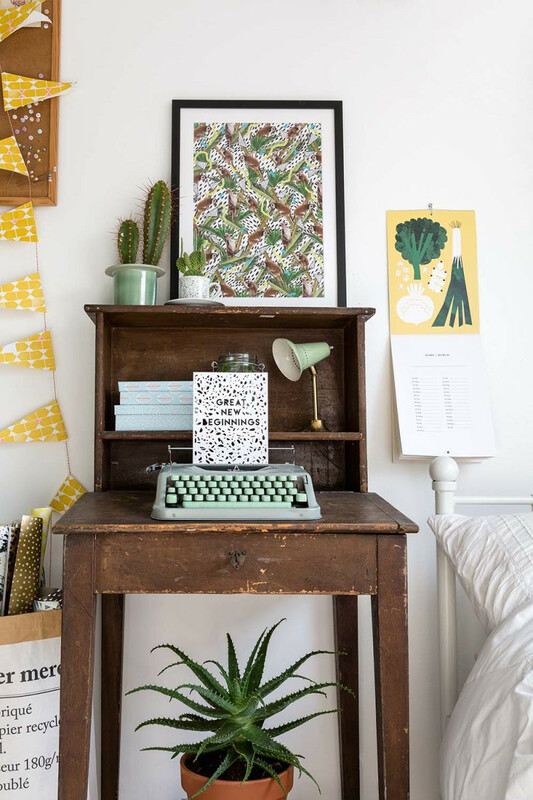 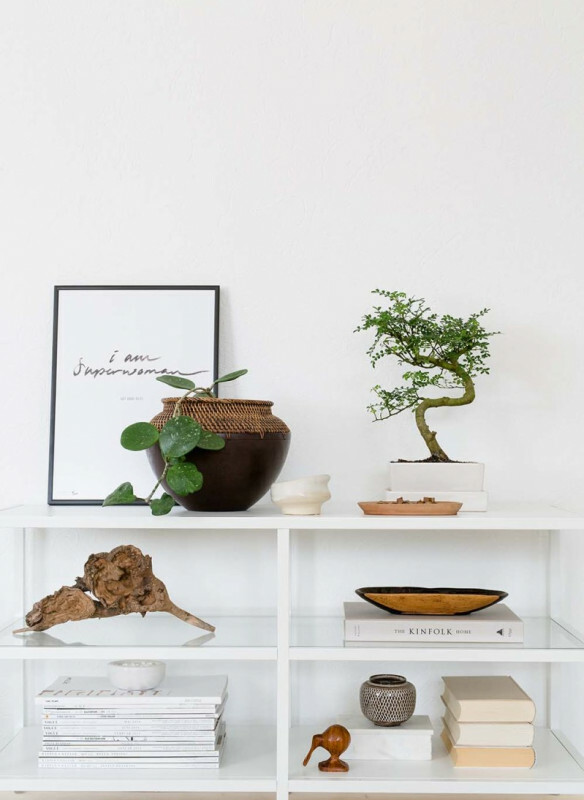 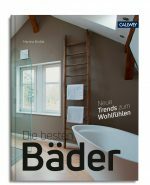 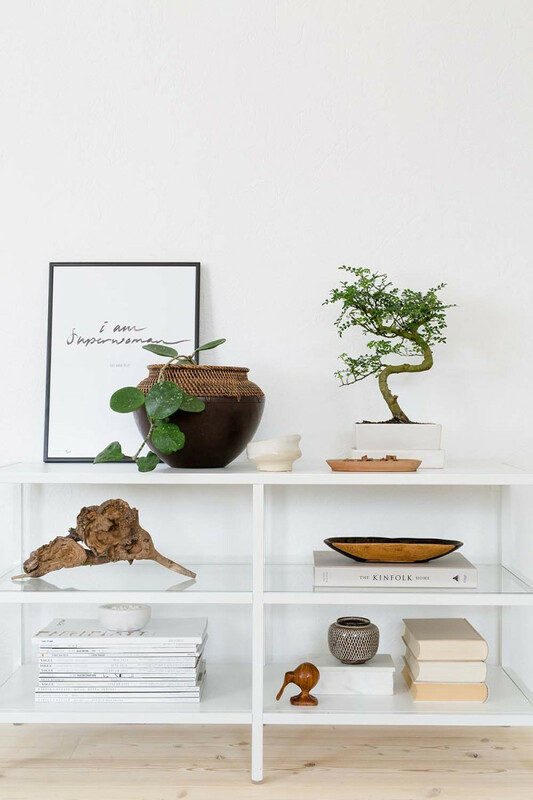 Additionally the book features numerous plant styling ideas from successful international bloggers of the Urban Jungle Bloggers community, simple plant care tips and DIY ideas. 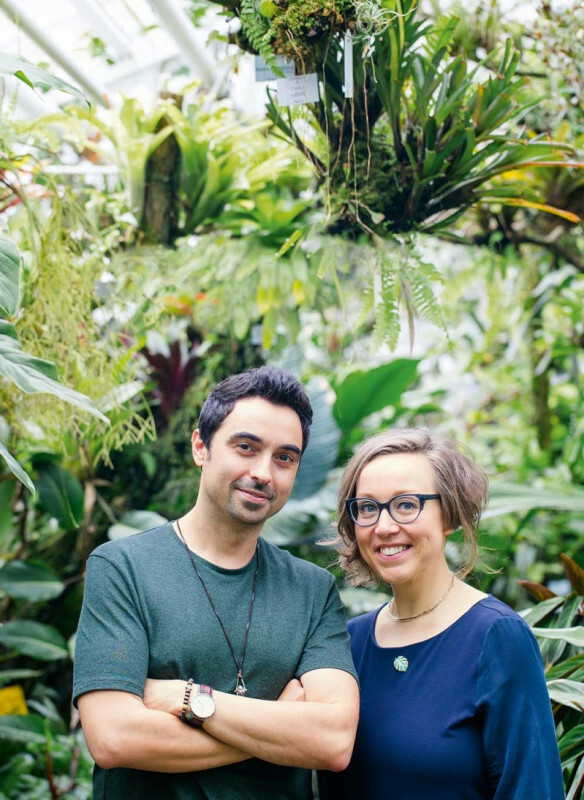 The book is for everyone and aims to allay any fears about living with plants. 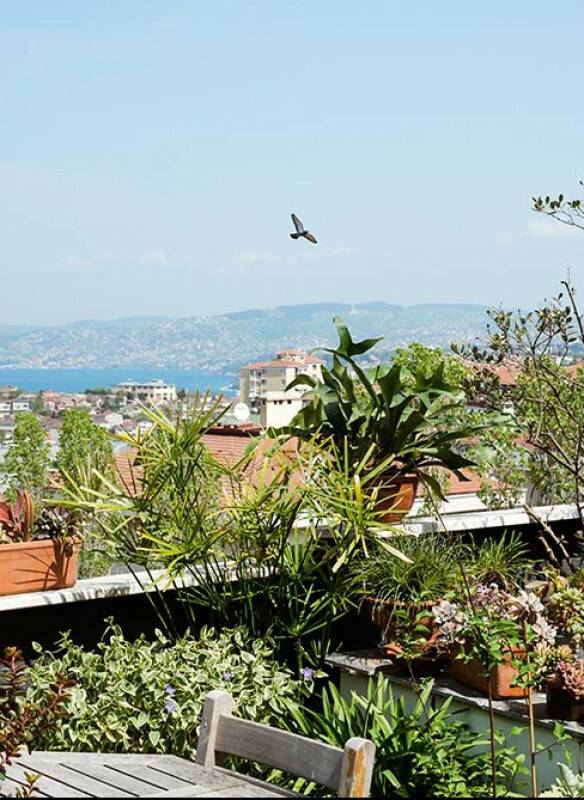 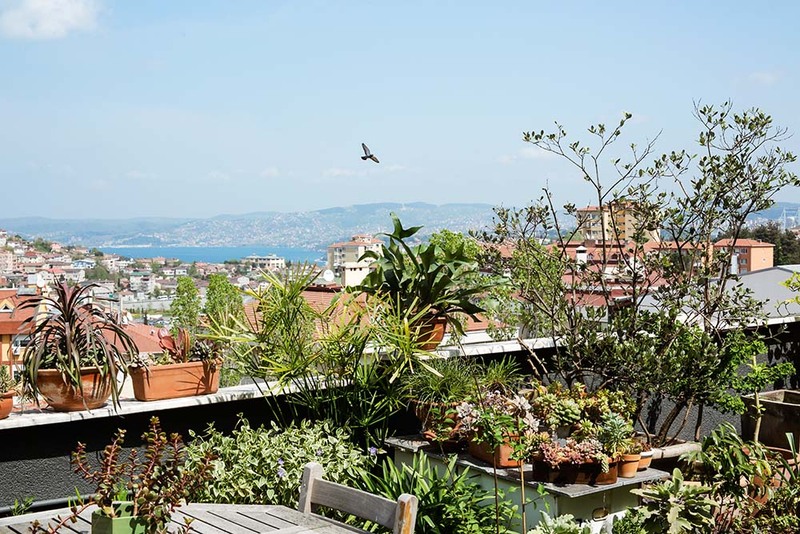 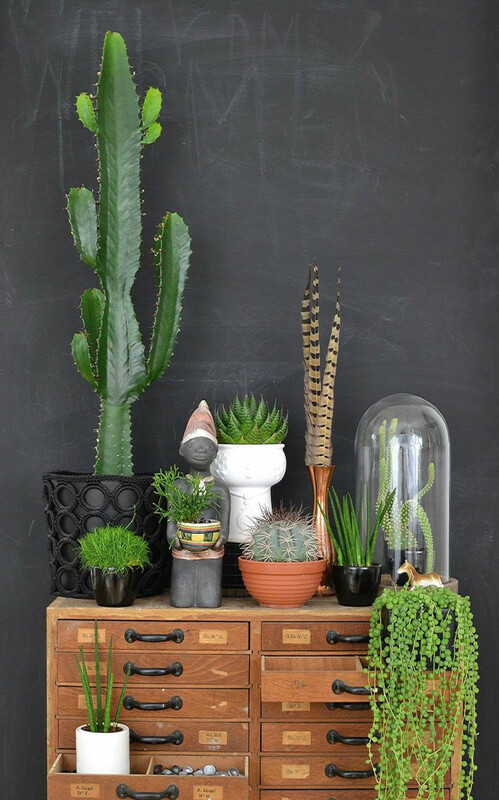 You don’t need a green thumb – all you need is the book ‚Urban Jungle‘! 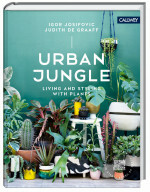 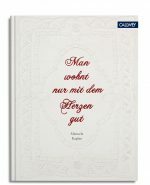 ‚Urban Jungle‘ will be published in both English and German. 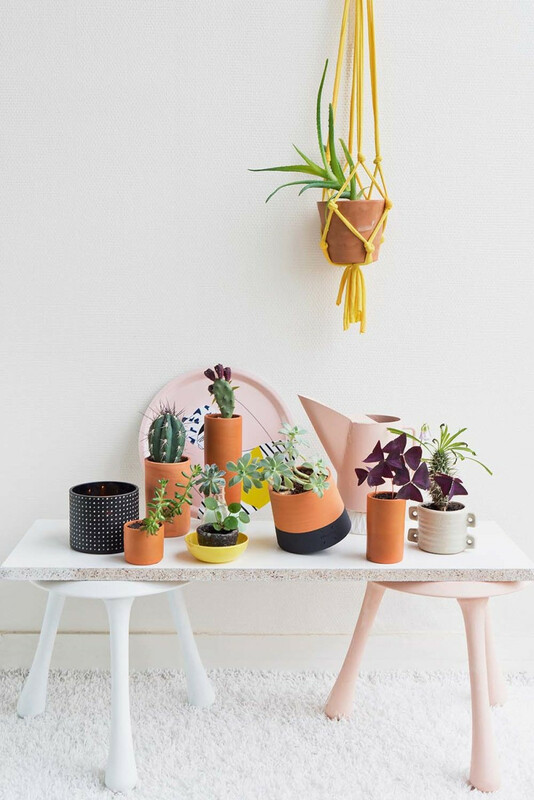 You can find space for your plants anywhere! 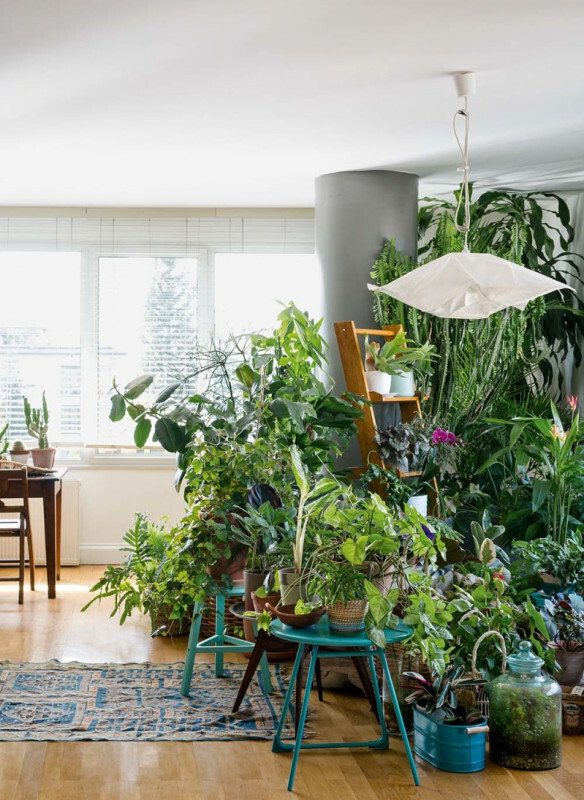 Igor Josifovic is a blogger, social media expert and a devoted plant lover and lives between Munich and Paris. 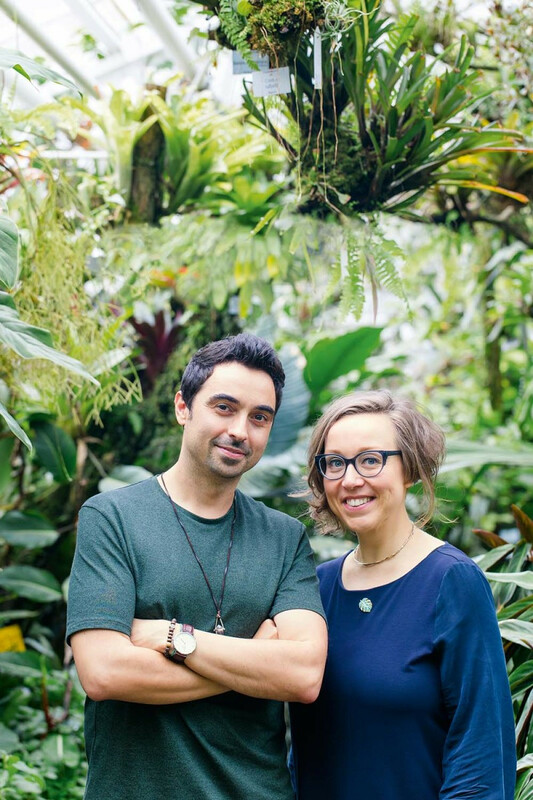 He shares his passion for interior design, travels and living with plants with his readers of the Happy Interior Blog as well as with all readers and members of the international plant community Urban Jungle Bloggers. 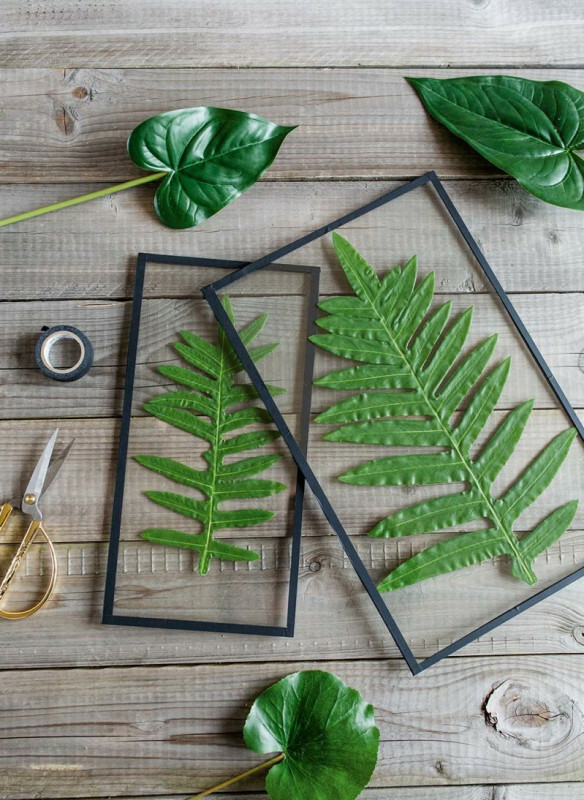 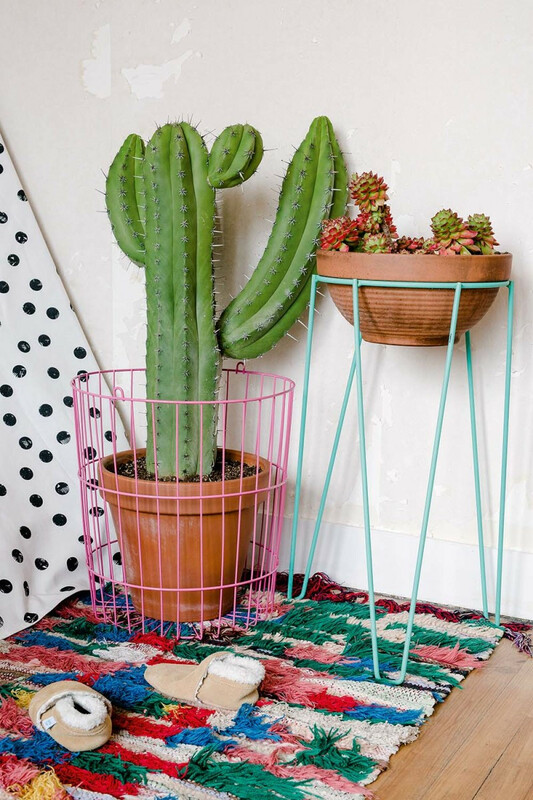 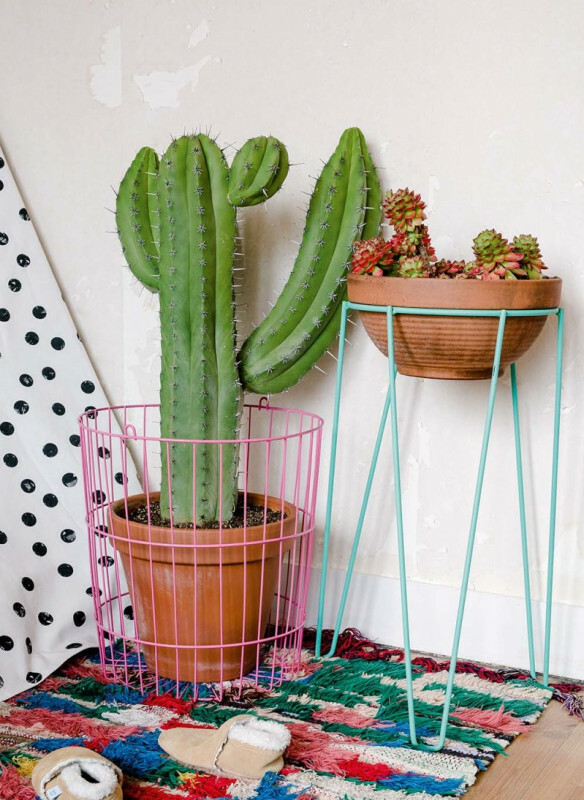 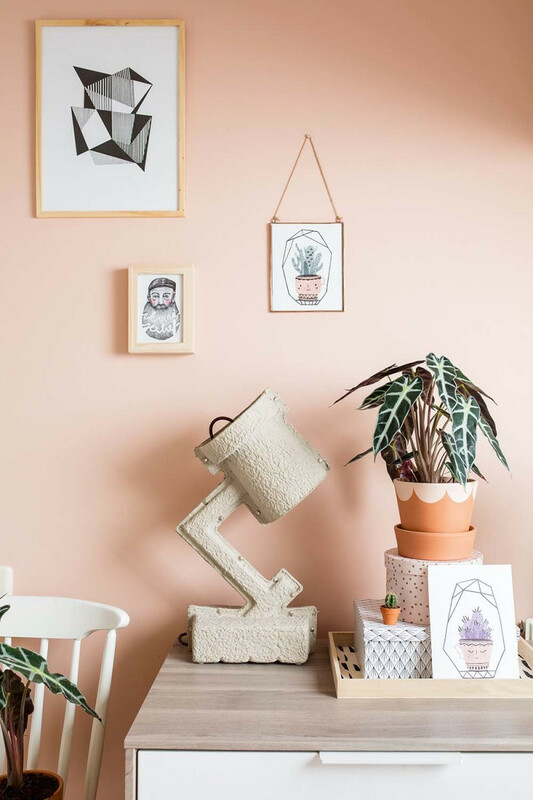 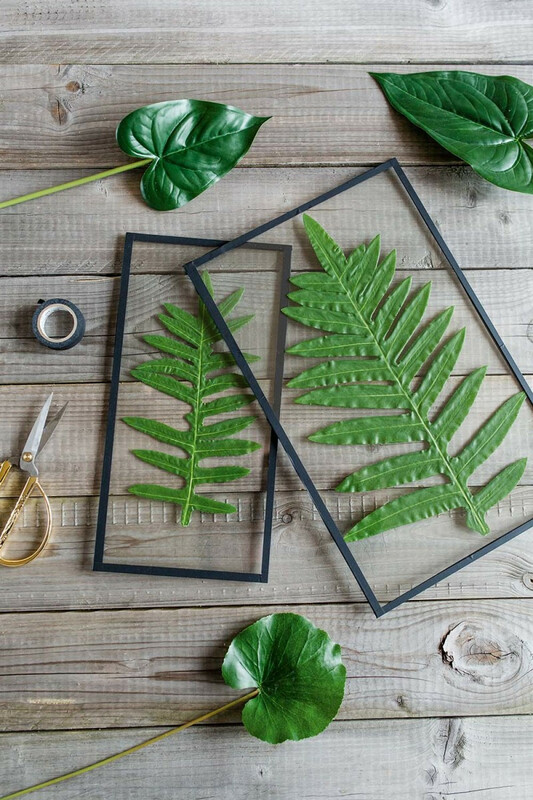 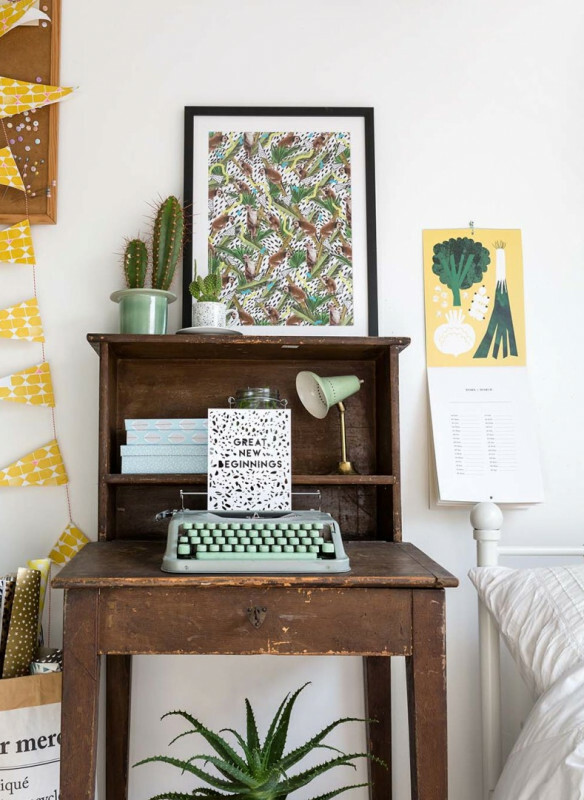 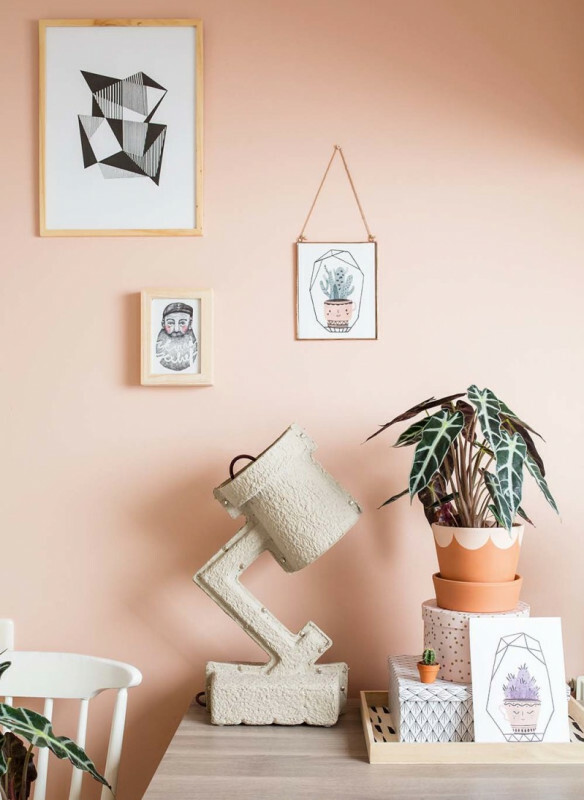 Judith de Graaff is a blogger, freelance graphic designer and plant enthusiast. 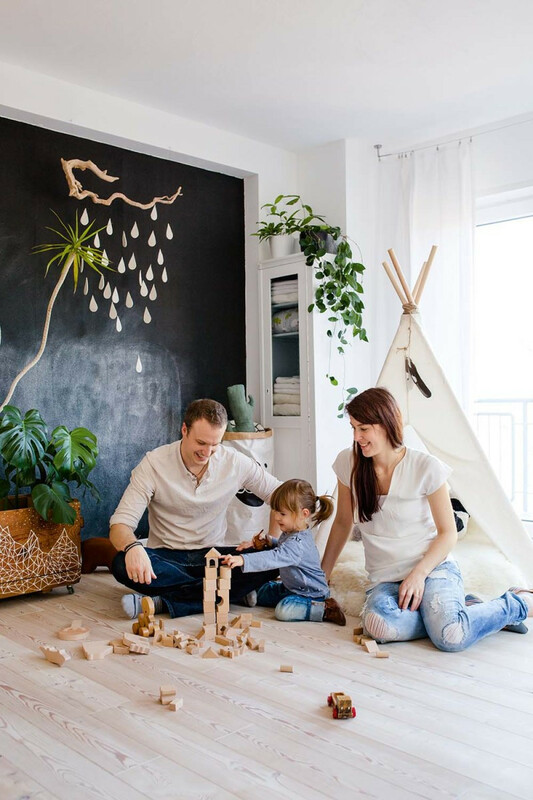 With her husband and cats she lives in a former factory building, just outside Paris. 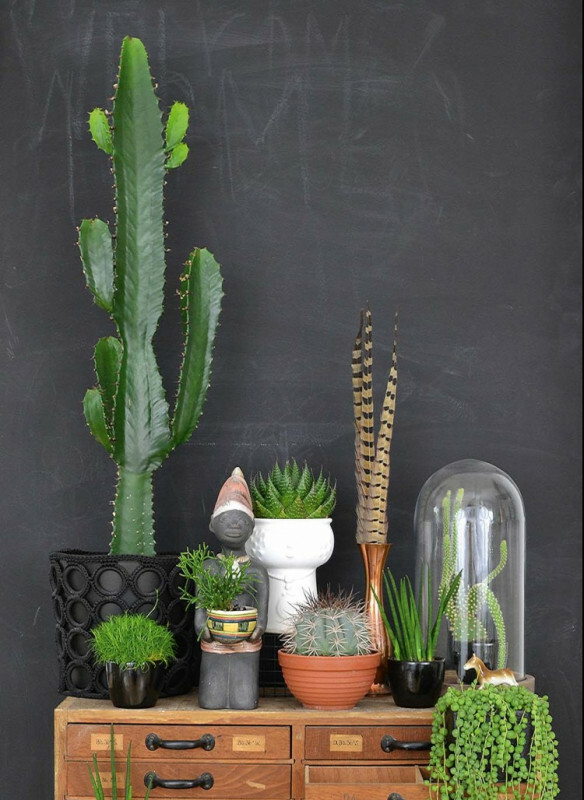 Her blog JOELIX.com is her playground, where style, colors, plants and inspiration meet. 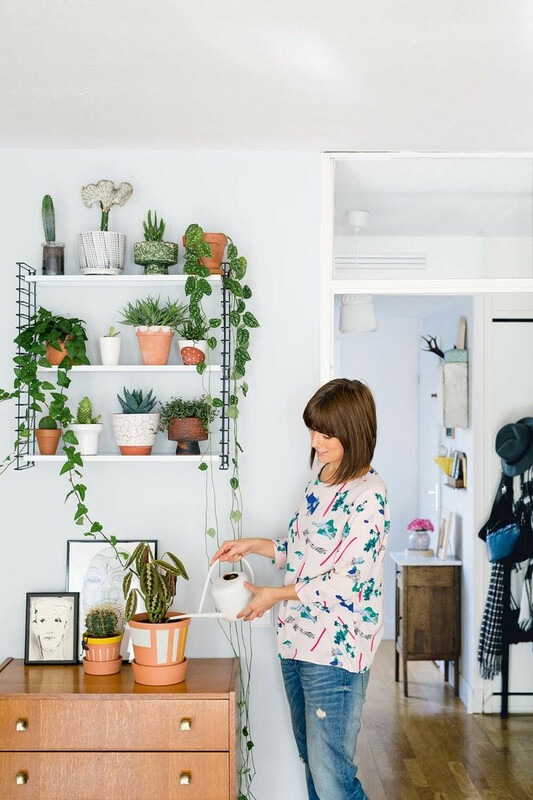 She also loves sharing everything “planty" with the Urban Jungle Bloggers community.